Before you start your business, you need to do one important thing: join Dean Pax Lapid’s two day Entrepreneur Workshop on March 21 and 28, 2015. Or else! Because this seminar will save you lost time, lost money,many mistakes and lots of heartaches! You’ll learn strategies how to test your business opportunities—to see if they’re a winner or not. You’ll learn how to spot problems of your potential business—and save yourself lost money and lost time. You’ll create a clear and focused execution of how to deliver that promise. This plan will give you direction. You’ll get guidance on how to call your product in a way that customers can grasp in a snap, giving your product automatic recognition. You’ll spot the possible markets that you can serve with your product. You’ll learn how to solve customer problems and meet their needs better than your competitors. You’ll learn how to calculate profit vis-à-vis your product costs and market sales. You’ll learn how to create a simple business plan—not just for “show”—but a real honest-to-goodness plan that will guide you in your day-to-day business journey. This entry was posted in Seminar and tagged Armando Bartolome, Bo Sanchez, Carlo Calimon, Dean Pax Lapid, Entrepreneur Workshop, Raju Mandyan, Tes Dimaculangan, truly rich club on January 21, 2015 by Bobet Prudente. This will be held March 6 and 7 (Plus a Post-Summit Mentoring Day on March 8). These Could Be The Most Powerful 2 Days Of Your Life; Meet the Best Business and Investment Mentors In The Country; Get Into Our Biggest, Content-Rich, Wisdom-Filled, Energizing Financial Event Of The Year! Imagine being surrounded by mentors, and the most success-oriented people in one room PLUS you will be taught by a powerhouse cast of speakers such as Bo Sanchez, Edward Lee and super entrepreneur Myrna Yao (Richwell) and other mentors. 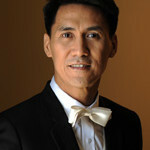 Rex is of one of the most dynamic financial speakers in the Philippines. He loves teaching people on investing, business, marketing. 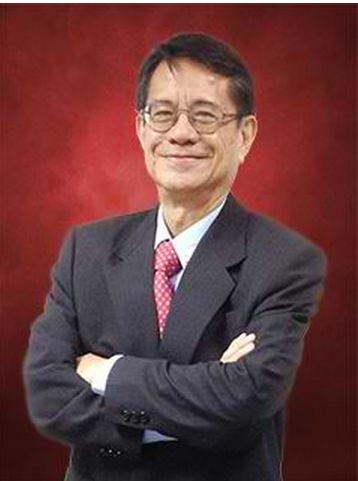 Edward Lee is the Founder and Chairman of COL Financial, the biggest online broker in the Philippines.He is also the Chairman/CEO of the CWC Group of Companies. 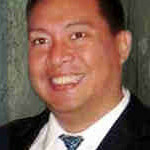 Larry Gamboa, bestselling author of the books Think Rich, Pinoy! and Grow Rich, Pinoy! He recently launched TRP REMAX Realty to help real estate brokers grow their careers as brokers. 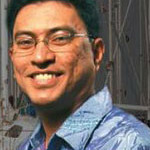 Dean Pax Lapid was the former Dean of the Entrepreneur School of Asia and currently an adjunct faculty at the Asian Institute of Management (AIM). Randy Manaloto is the founder of Citydorms, a company that develops and leases real estate properties in Makati Business District. 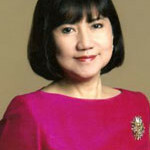 Ronnie Siasoyco is the President and Founder of Trion Group of Companies. 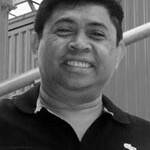 Junie Torreja builds roads and bridges, low-cost housing projects. Junie also owns a memorial park and an IT educational business. 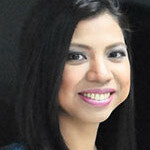 Sha Nacino is a Wonder Writer and an eBook Queen! She is the Founder and President of Write Conversations Publishing and Consultancy. Co-Founder of the International Marketing Group, a company whose mission is to change people’s lives through financial education. Myrna Yao founded Richwell Trading Corporation, exclusive distributor of Goodyear tires, Barbie Doll, Disney and Winnie the Pooh plush toys, Chicco, etc. Maves Angeles used to be an NPA (“No Permanent Address”) who lived and moved houses in the squatters area 15 times in 20 years! She is now a successful real estate developer. 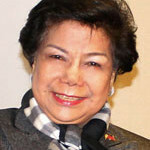 Lilia de Lima, Director General of PEZA since its inception in 1995 and the first female awarded as the Management Man of the Year by the Management Association of the Philippines (MAP) in 2010. Jomar Hilario is the go-to guy when it comes to Internet marketing in the Philippine setting. 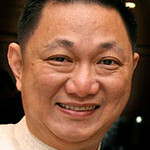 Edmund Lee is President and CEP of Caylum Trading Institute, perhaps the best school on Stock Trading in the country. 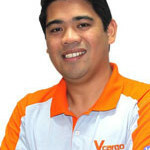 Charlie Fernando of Clixlogic, supplies UPS to all Jollibee, Mercury Drugs, Shangrila Hotels all over the Philippines. 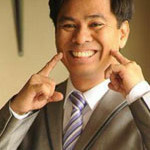 Arun Gogna is one of the most sought-after speakers and preachers both in the Philippines and abroad. Anthony Pangilinan is the Chief Trainer of Inspire Leadership Consultancy, the official licensee of all John Maxwell and Zig Ziglar corporate programs in the Philippines. This entry was posted in Seminar, Truly Rich, Wealth Summit and tagged anthony pangilinan, arun gogna, Bo Sanchez, charlie fernando, Edmund Lee, Edward Lee, joen delas penas, Jomar Hilario, junnie torreja, Larry Gamboa, lilia de lima, Maves Angeles, myrna yao, Noel Arandilla, paulo tibig, Randy Manaloto, rex mendoza, rissa singson-kawpeng, Ronnie Siasoyco, Sha Nacino, truly rich club, wealth summit on January 18, 2015 by Bobet Prudente. 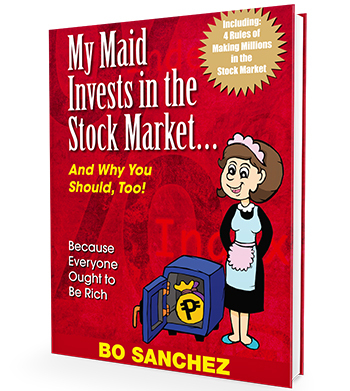 If Bo Sanchez’ maid can invest in the stock market, everyone can! Be part of the 15% who earn money in the stock market, like Bo Sanchez’ maid, who now has P778,655 (January 2015) in her portfolio! Question: Is the Stock Market like an Alien Monster to you? And do you think that the Stock Market is for Billionaires only and not for regular human beings like yourself? You’re not alone. A lot of people think that way. Join the Truly Rich Club “banner” How to Make Millions in the Stock Market seminar that gives you the essential steps needed to start investing in the stock market — and create millions over time! If you want to know how it is done step-by-step, join Bo Sanchez and Mike Vinas (editor of the Truly Rich Club’s Stock Market Updates newsletter) with special participation of the COL Financial’s chairman Edward Lee. 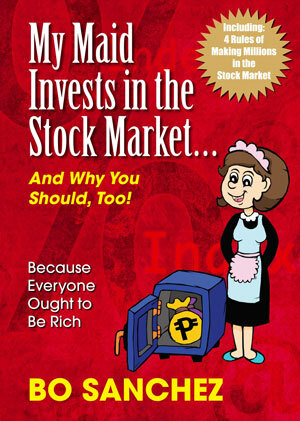 This entry was posted in Bo Sanchez, Seminar, Stock Market, Truly Rich and tagged Bo Sanchez, col financial, Edward Lee, how to make millions, Mike Vinas, My Maid Invests in the Stock Market, Stock Market on January 18, 2015 by Bobet Prudente. Join from my real estate mentor, and author of best selling book Think Rich Pinoy, Dr. Larry Gamboa in his flagship Think Rich Pinoy with Larry Gamboa seminar.. Learn from Larry Gamboa and his Think Rich Pinoy Team who have been buying and selling foreclosed real estate for years now in the Philippines! Yes it can be done. You don’t need to wait for a “recession” to buy property. 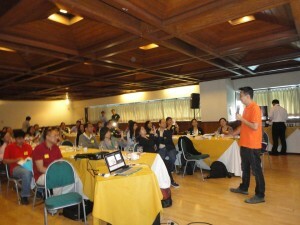 various Real Estate business models from Maves Angeles, Randy Manaloto and many others! This entry was posted in Real Estate, Seminar, Truly Rich and tagged Larry Gamboa, Maves Angeles, Randy Manaloto, seminar, Think Rich Pinoy! on January 18, 2015 by Bobet Prudente.